Well, the bears in this little gift book have had enough. They're here to set the record straight. 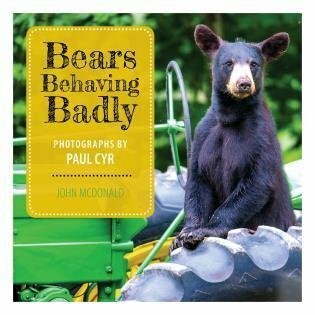 75-100 color photos capture bears just doing their thing and being bears; and short, pithy phrases tell you just what these bears would say if they could only talk.